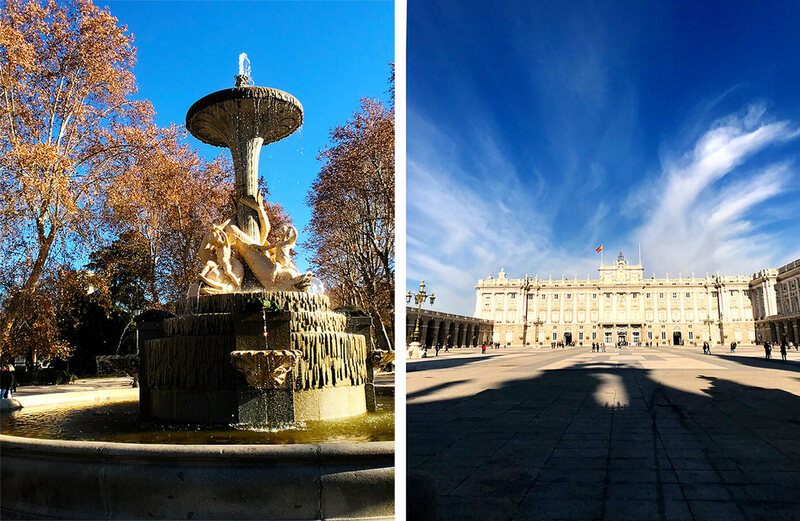 A few highlights from our 3-day weekend in Madrid, including details on where we stayed, what we did, and what we ate. And it was so fun! Also? Fascinating. Ever since we moved to Barcelona, we’ve been learning more about the differences between various regions around Spain. But I think both of us were totally surprised when we arrived by how completely unique the vibe felt in Madrid, just a few short hours away from Barcelona. I mean, there were some of the obvious differences that we expected, such as the fact that everything in Madrid was in Spanish (not split between Catalan), there were Spanish flags flying everywhere (which are rarely seen in Barcelona, especially during this heated political time), and the sprawl of the city felt vast to us (compared with densely-packed Barcelona). But I think we both underestimated how different the actual culture itself would feel too. 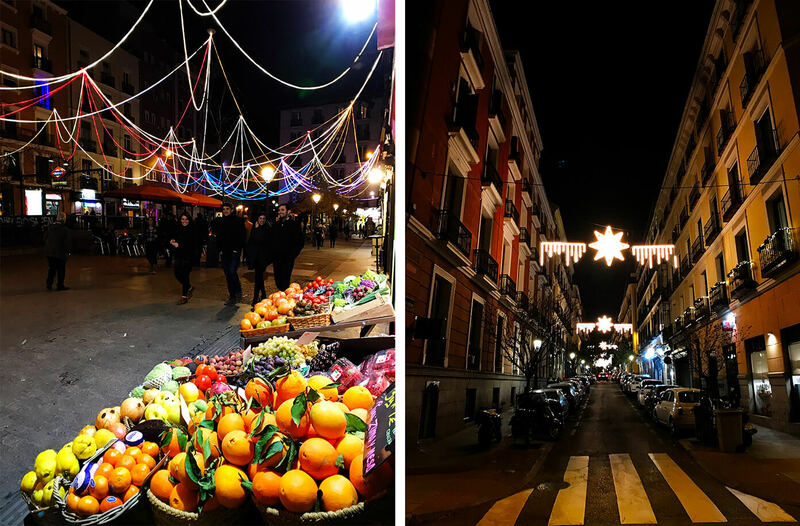 From the architecture (much more grand), to the nightlife (more jazz, flamenco, and generally more people out late), to the fashion (much more classy and dressed up), to the food (more complimentary tapas!) 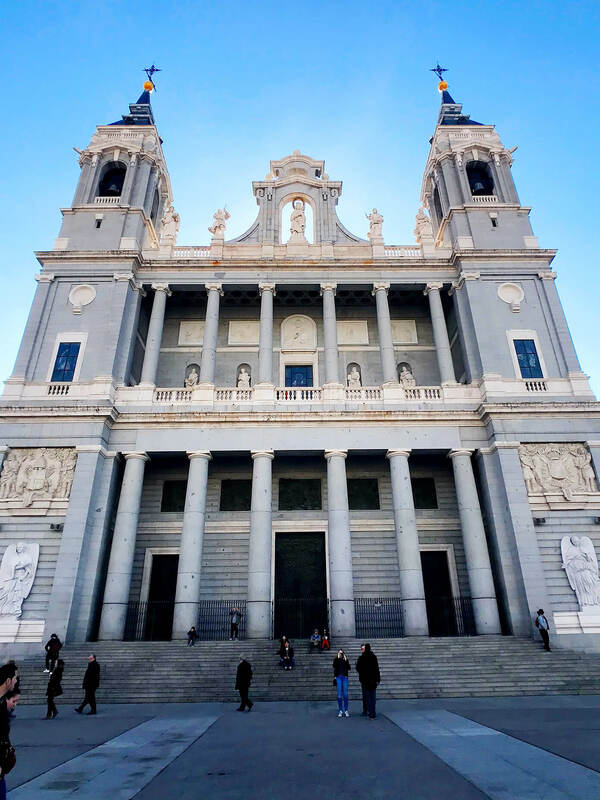 — we were totally nerding out the whole time on how distinctly Madrid the whole place felt. 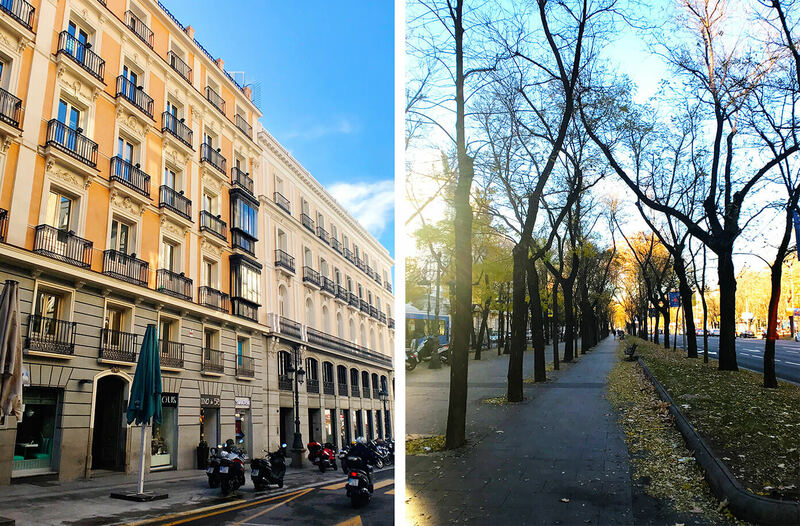 We decided that Madrid seemed to have the older, elegant sister vibe in the country…with Barcelona being the more bohemian, beach-loving younger child. Both part of the same fam for sure, but remarkably different. We love them both! 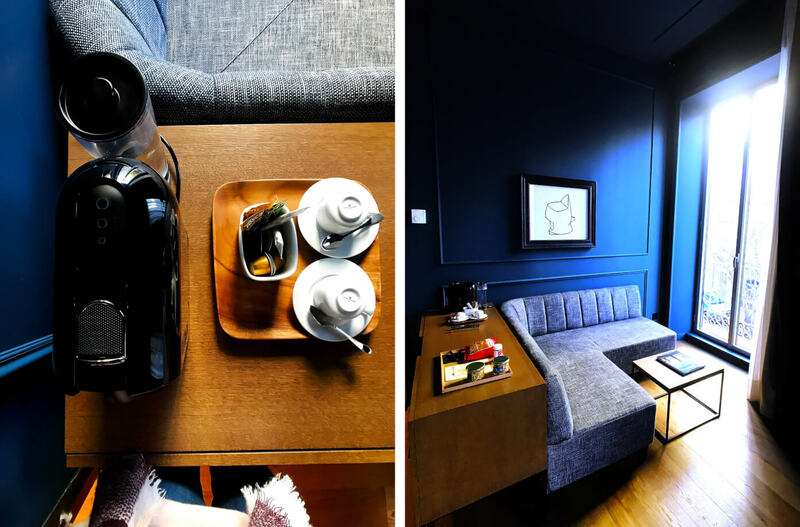 So for all of you who asked, here is the full list of our travel recommendations — where we stayed, what all we did, and where we ate. Many of those recommendations, by the way, came from your kind messages and emails and comments — thank you! If any of you have more recommendations to add, please leave them in the comments below, and we can get a master list going. Your recs are always the best! We’ll be continuing our little Spanish tour this month with little 2-day trips to Valencia and Mallorca, so stay tuned. More travel recs to come! 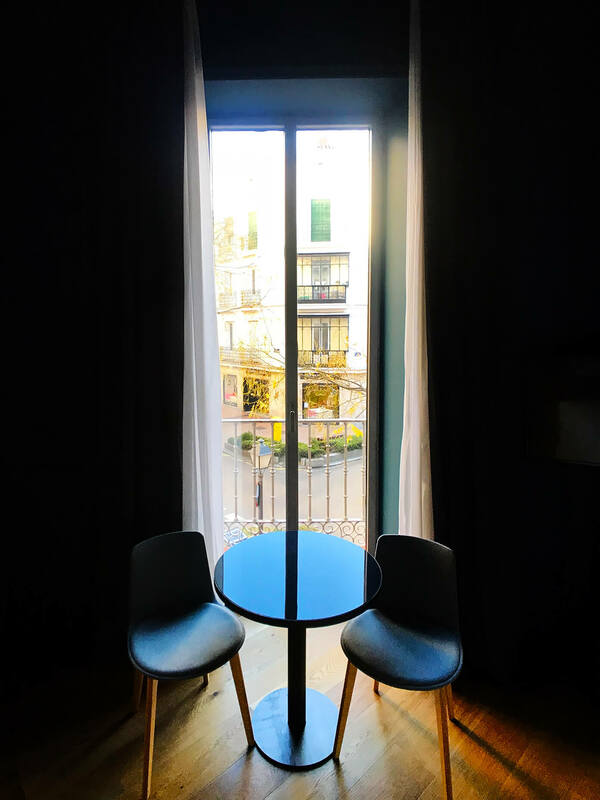 Since this trip was a little Christmas present to ourselves, we decided to take a break from our usual AirBnB-ing and find a fun hotel for our weekend in Madrid. 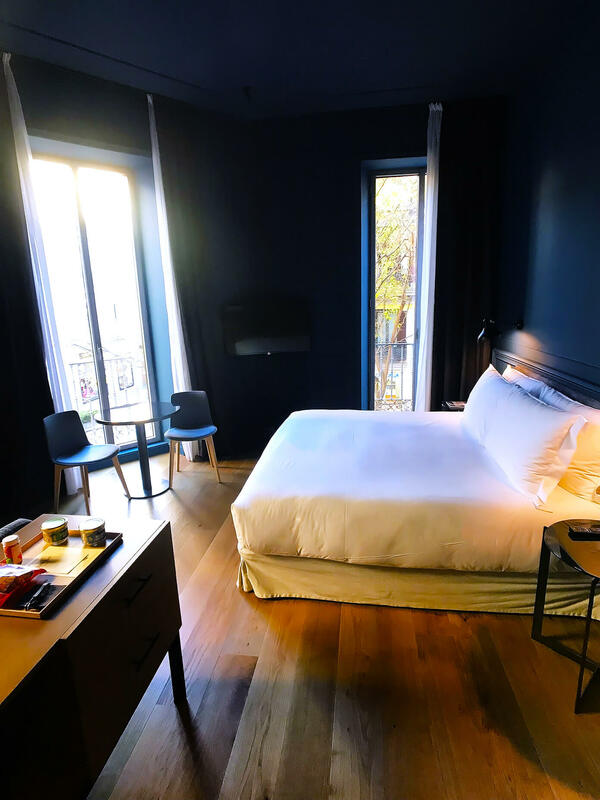 And oh my goodness, we had the best stay at Tótem Madrid! 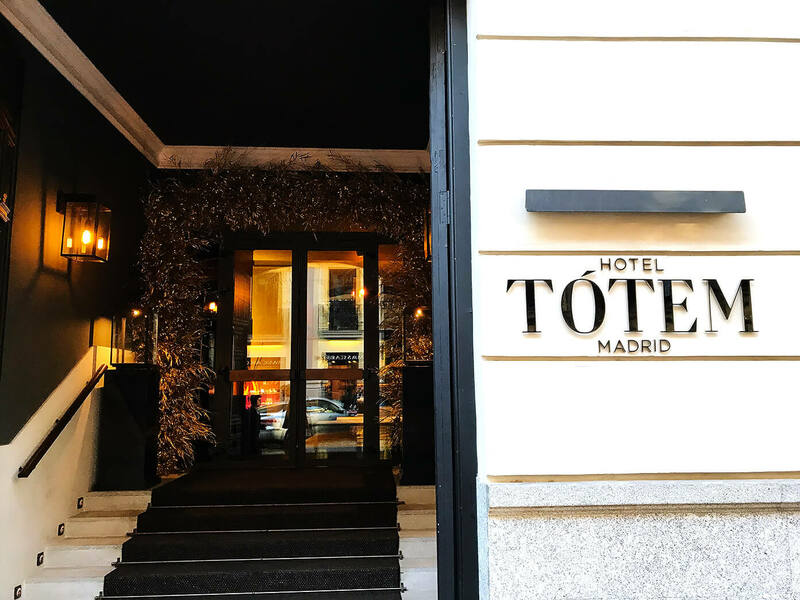 The hotel, located in the sophisticated Salamanca neighborhood of Madrid, was a design-lover’s dream come true. (Um, right here. 🙋 I’m always telling Barclay that in my next life, I want to be a boutique hotel or restaurant designer. Love spaces that are inspiring and hospitable and unique.) On that note, this hotel certainly did not disappoint. 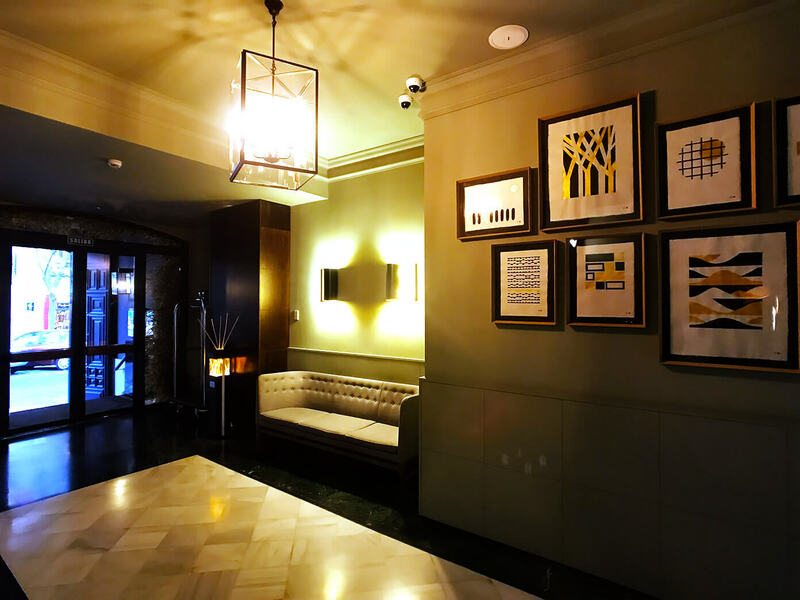 From the gorgeous and minimalist entryway, to the plush and eclectic cocktail bar, to the sunny and modern restaurant, to the elegant and ultra-cozy bedrooms…every detail in this place was so thoughtfully and beautifully designed. And we loved every minute of our stay there! Our Room: Talk about a soft place to land each day. 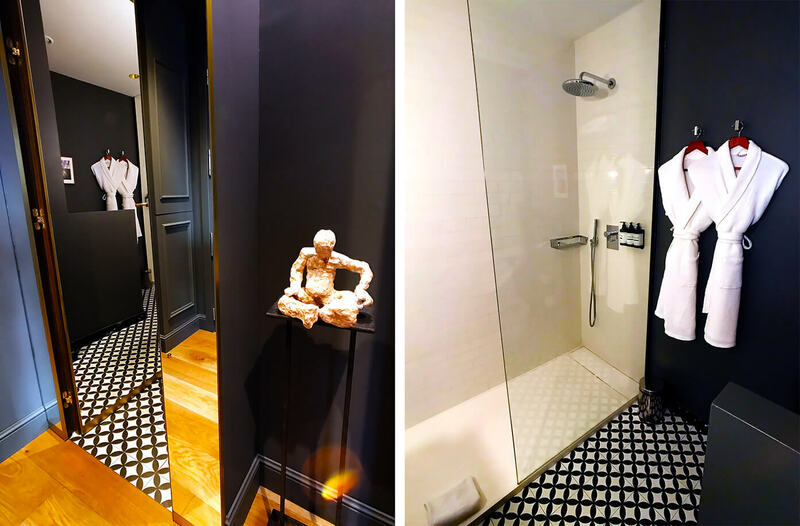 Everything about our room was designed for comfort, from the cozy blue tones, to the soft robes and slippers, to an ultra-comfortable bed, to yummy smelling bath products, to what Barclay and I decided was the best shower head ever. Also, the views from our walk-out balconies were just lovely. And the in-room espresso was legit. Hermosos y Maltidos: We paid multiple visits to the hotel’s bar and restaurant, both of which were lovely. 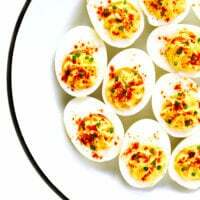 More on each in the food section below. The Staff: We were also so touched by how incredibly hospitable the staff was at the hotel. They made us feel so welcome! 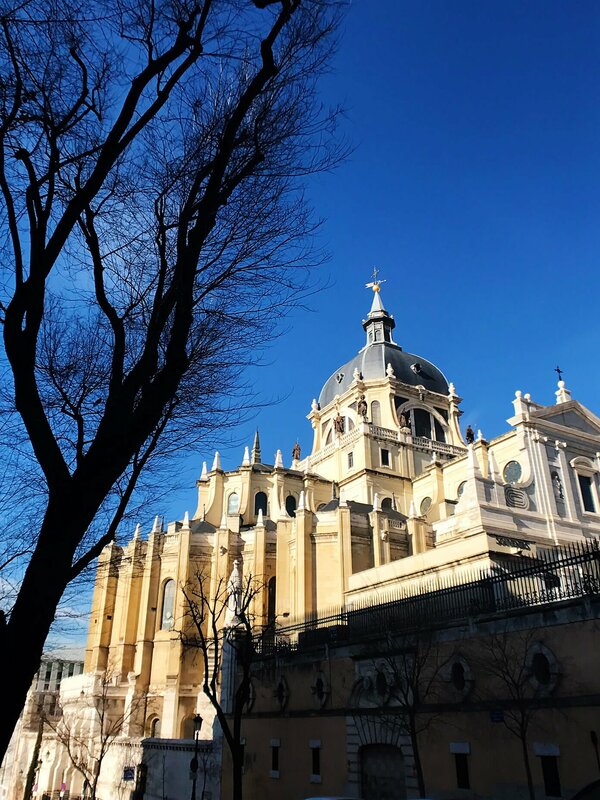 Definitely a lovely place to call home for a few days in Madrid. We would wholeheartedly recommend it. High-Speed Train: Well first of all, if you’re ever traveling from Barcelona to Madrid (or vice versa), I should mention that we took the high-speed train there…and loved it. It’s definitely a bit pricier, but the train itself was spacious and awesome, the view traveling through the country was gorgeous, and we arrived in less than 3 hours. Loved it! The Prado: You could easily spend days at The Prado. (I forget how huge it is!) But with a short weekend trip, we opted to just spend the morning there this time, and really enjoyed it. We took ourselves on a tour of the 20 most famous works at the museum (according to their brochure), and it felt like a nice visit in a relatively short amount of time. 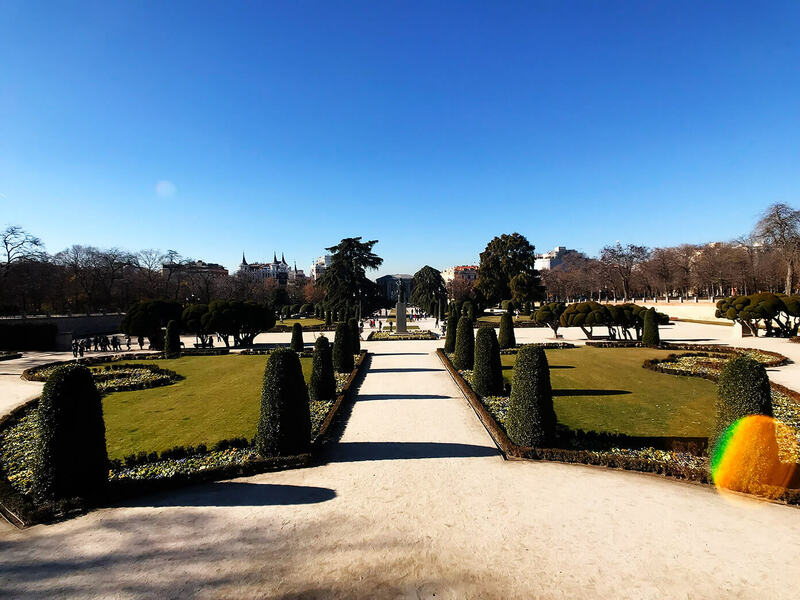 Retiro Park: Madrid’s famous central park was just a few minutes’ walk away from our hotel. So we headed over on the warmest morning of our trip, and had a lovely time walking around and exploring the sights. 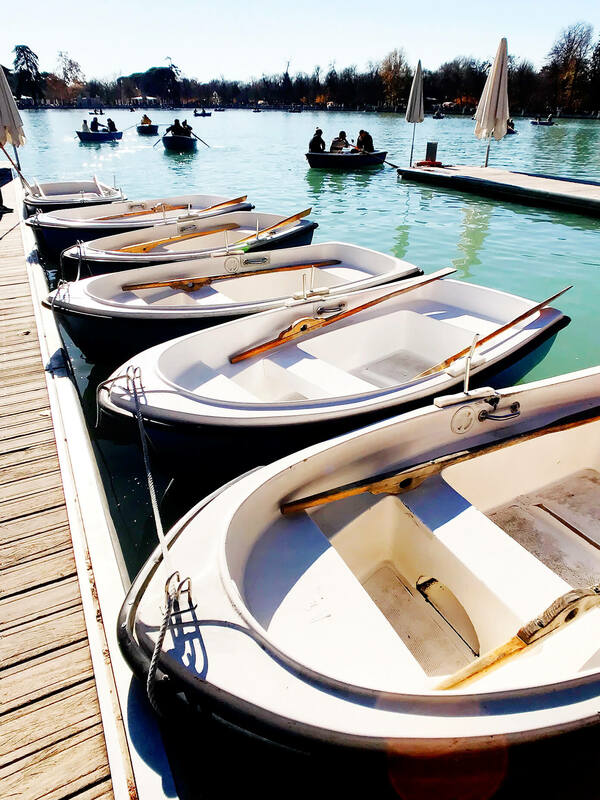 Once we made our way to the lake in the middle of the park, we spotted the adorable little rowboats sailing around and decided to wander over and check them out. Turns out, they were really inexpensive (just 7 euros!) for a short ride. 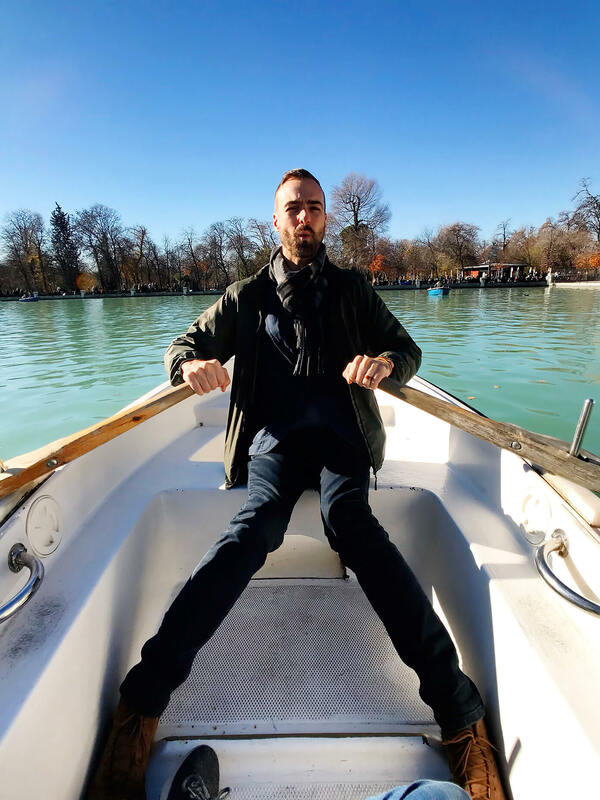 So of course, I eagerly said, “Let’s do it!” and hopped in the boat. Then Barclay climbed in behind me, and we realized that the paddles were only intended for one of the two seats…his. 😂 Ha, thanks for the sweet ride, babe! 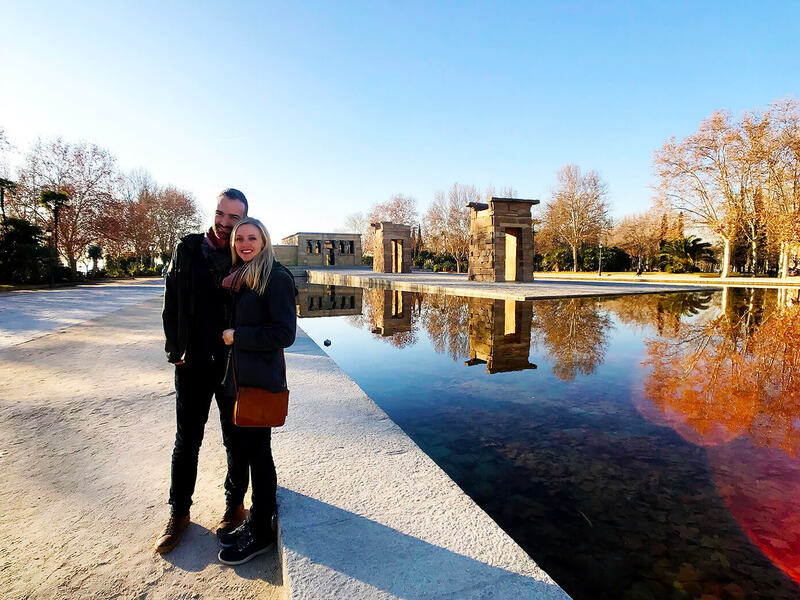 Templo de Debod: Did you know there’s an ancient temple from Egypt that was dismantled and rebuilt right in the heart of Madrid?! We found the story of this place completely fascinating, and it was beautiful when we stopped by in the late afternoon. We heard from friends (and I saw on Instagram) that it’s also beautifully lit at night. Definitely worth a stop while you’re in Madrid. 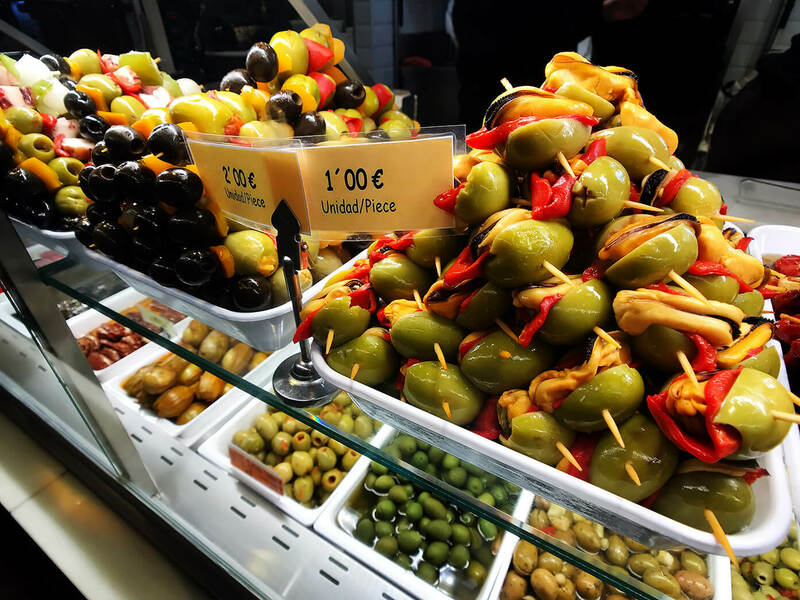 As I mentioned, Madrid is a city known for its tapas culture. 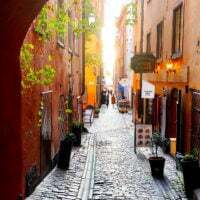 So if you visit, take full advantage of the scene and hop around from place to place, grabbing a bite at each! 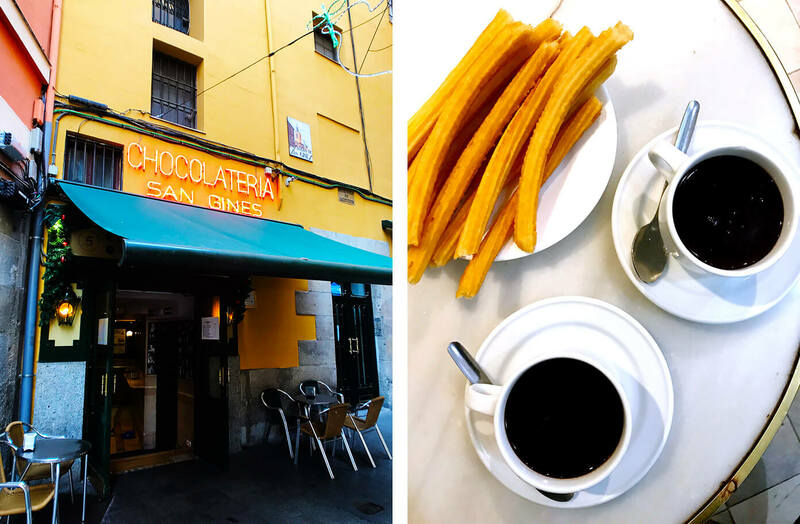 Chocolatería San Ginés: Established in 1894, this place is a must for classic chocolate and churros if you visit Madrid. (Like, literally, dozens of you messaged and told us we had to come here. 😉) And it did not disappoint — we loved every last bite! Also, we had read multiple warnings on travel sites to be prepared for long lines and wait times, but amazingly, we walked right in and literally had our churros and chocolate in hand within minutes. We must have gotten lucky — speedy and so delicious! We ordered their classic chocolate and churros. They were just as good as everyone promised. Hermosos: This was our hotel’s restaurant, where we had breakfast daily and also visited one evening for dinner. The design is bright and modern and classy, and we loved our breakfast there each morning! 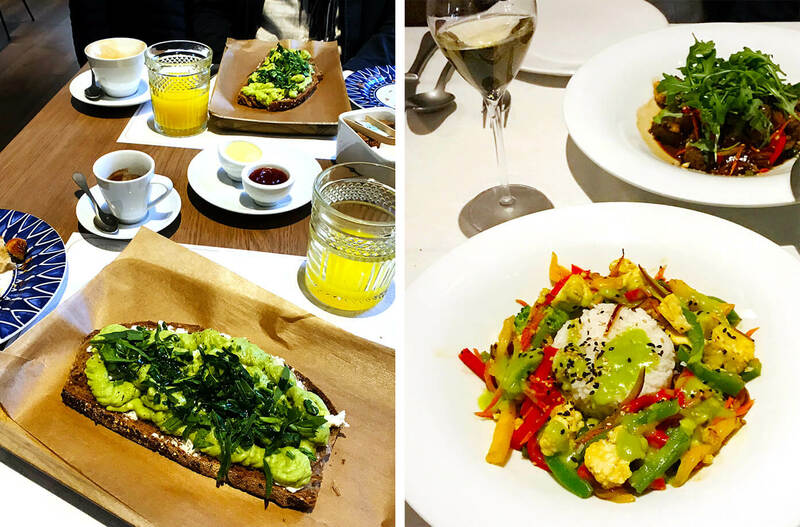 (The toasts — both the avocado toast and the jamón toasts — were our faves!) We also really enjoyed catching the vibe of the place in the evening during dinnertime, and had the kindest servers! We ordered various options on the breakfast menu each morning (including avocado toast, jamón toast, eggs, granola, orange juice, coffee and more). And for dinner, we ordered the poke de atún, wok de verduras, solomillo a la plancha, and cava. 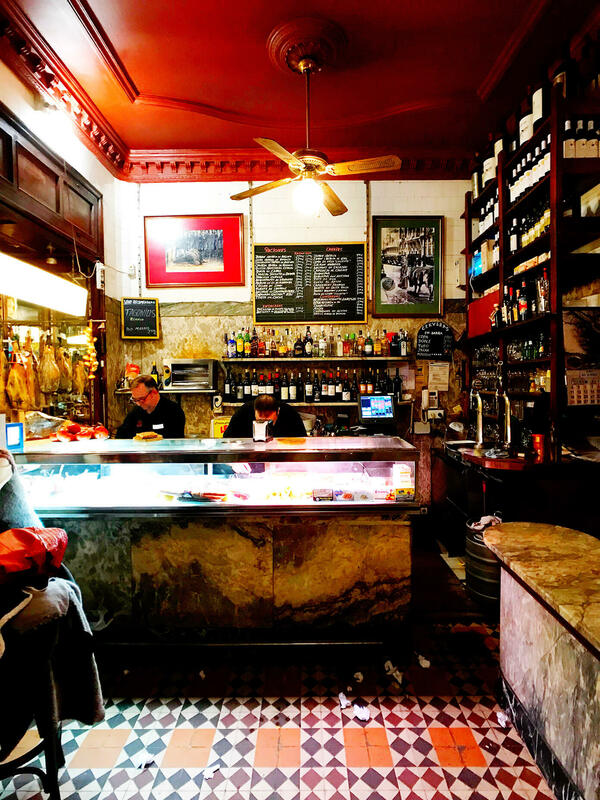 La Ardosa: Established in 1892, this was another classic spot that came highly recommended for a quick drink and tapa. It’s a standing-only bar (with a few tables, if you can snag them). And when we arrived at 11pm, it was jam-packed. 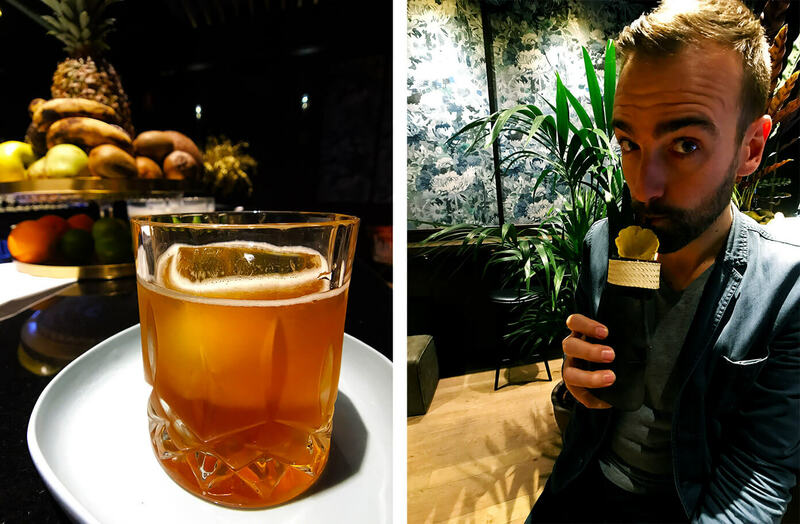 We tried their house vermouth and sherry, which came recommended. But it was so jam-packed that we decided to skip ordering food. Really fun spot, though. We ordered sherry and vermouth. 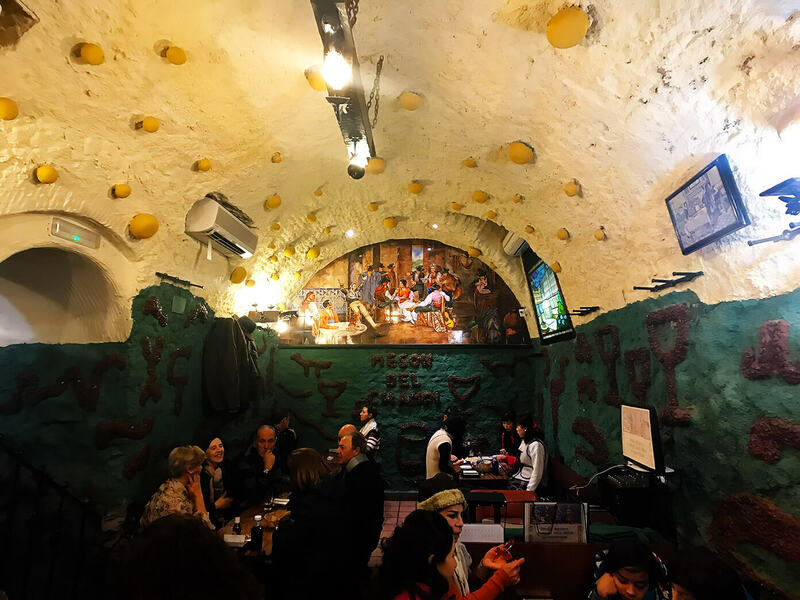 Las Cuevas de Sésamo: A friend who used to live in Madrid recommended this place, mentioning that it’s a cute hidden gem where the locals go for a pitcher of sangria, and where you can always find an old man playing live piano in the background. Sure enough, it was exactly that. And we loved it. Even better, we were able to cross paths there with my friend, Sylvia (from Feasting At Home), who happened to be visiting Madrid at the same time, and had the loveliest time with her. We ordered a pitcher of sangria, olives and chips. Malditos: This was our restaurant’s cocktail bar, and it ended up being our favorite bar in town by a landslide. Can’t recommend stopping by enough! 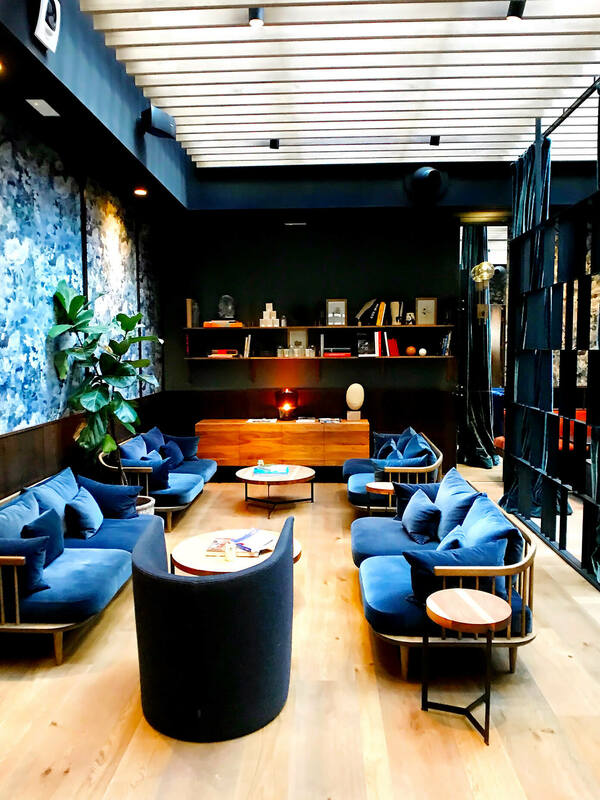 The decor is gorgeous and so fun, the staff is amazing (we especially loved getting to know Francisco! ), and the cocktails are superb. My favorite was the “21 Blackjack” cocktail, which has convinced me that I need to buy a smoking gun. It was served in a mini terrarium, which they dramatically lift upon serving and wood smoke comes pouring out. (You can catch a glimpse in the intro to our December update video!) So good. Can’t wait to return next time we’re in Madrid! We ordered the 21 Blackjack (twice, loved it so much! ), the Tótem (house tiki cocktail, also very fun), and a sazerac. All were fantastic, with beautiful presentation. We ordered their famous mushrooms, olives, Padrón peppers, sangria and vermouth. Loved those mushrooms. 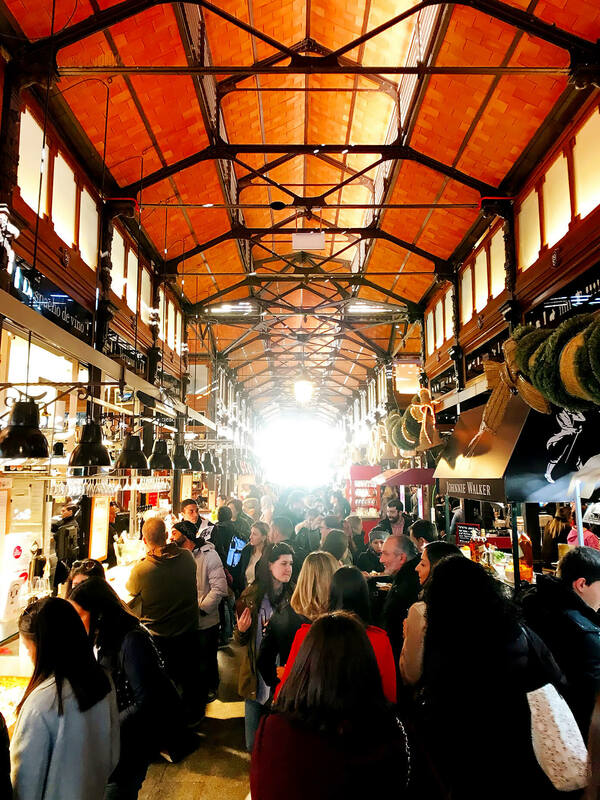 Mercado San Antón: We stopped by here our first evening in Madrid, and had such a fun time wandering around! 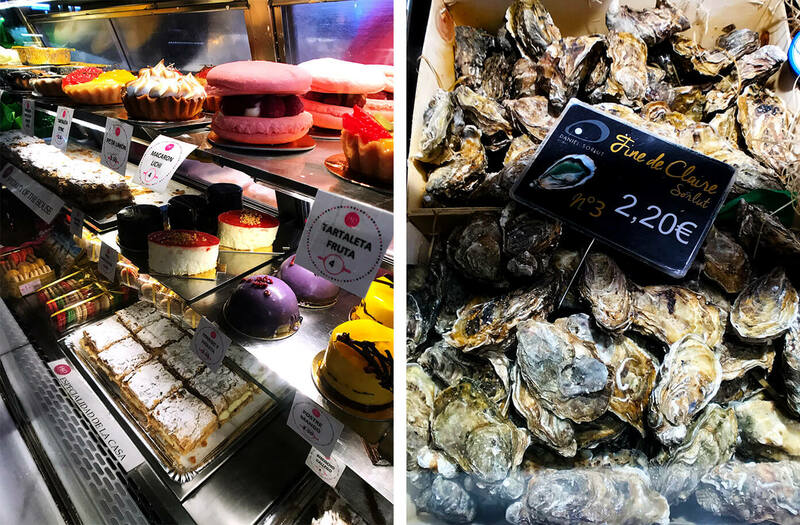 It’s a three level modern market, including a traditional grocery market on the first floor, a variety of fun tapas restaurants on the second floor, and an art gallery and restaurant on the third floor terrace (with a gorgeous view of the city!). We were there on a chilly night, so we decided to nix the restaurant outside and just wander around the second floor trying little bites at each place. And everything we tried was delicious. Totally recommend stopping by! We sampled a little bit of everything all around. But La Casa de Bacalao (especially their cod pinxos) was our favorite! Mercado San Miguel: This is Madrid’s most popular market, which was originally built in 1916, but then renovated and reopened in 2009. And by contrast to La Boquería here in Barcelona, this market is made of iron and completely enclosed and has a more modern vibe. Beautiful! I had been looking forward to visiting it so much that we blocked off an entire afternoon to wander around. But honestly, it was so jam-packed the day we were there that we only stayed an hour or so. Still, it was fun to see and explore, and we sampled some amazing food there. We sampled all sorts of random things all around. 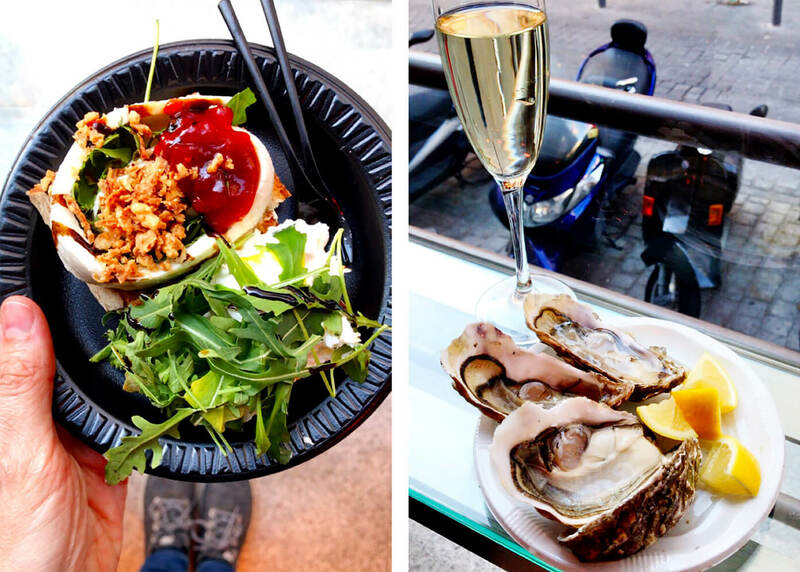 Some favorites included the burrata bar, the epic olive bar, the fresh oysters, and the croquette bar. 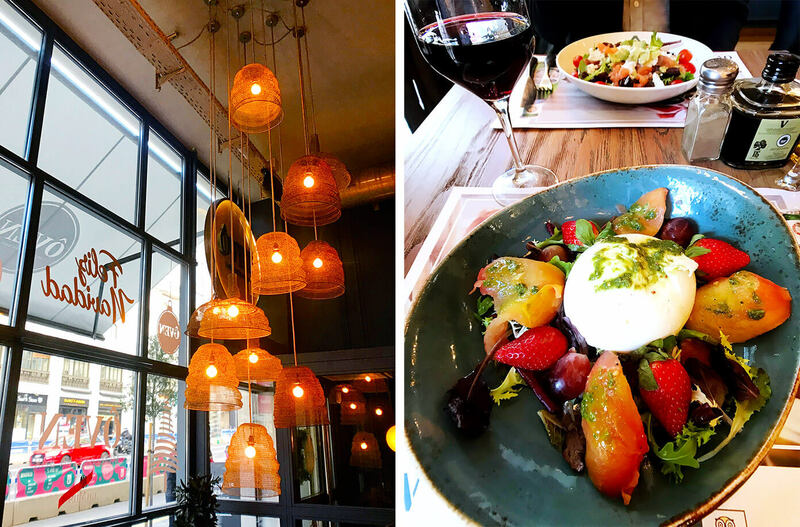 Ôven Mozzarella Bar: We impulsively ducked into this place on our last day when we were freezing, and absolutely loved it. After having eaten straight Spanish food for three days, we were ready for a break. And their fresh Italian food — especially, hello, the burrata — totally hit the spot. 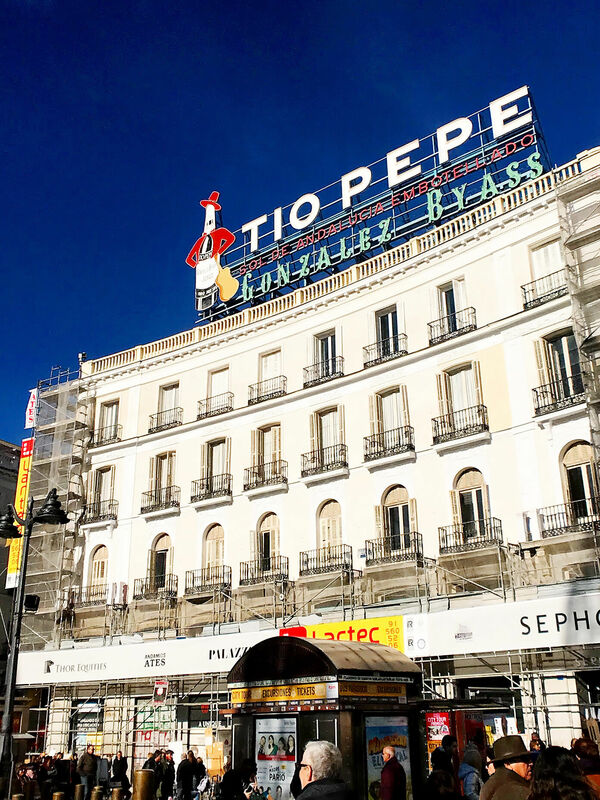 It looks like there are multiple locations around Madrid, but we ate at the Gran Via restaurant and loved it. We ordered the Burrata Oven, Ensalada de Salmón, Rigatoni al Horno and a pesto shrimp pasta that was a special that day. All were incredibly fresh and tasty! Restaurante Ten Con Ten: Many of you recommended this place, which happened to be just a few blocks from our hotel. 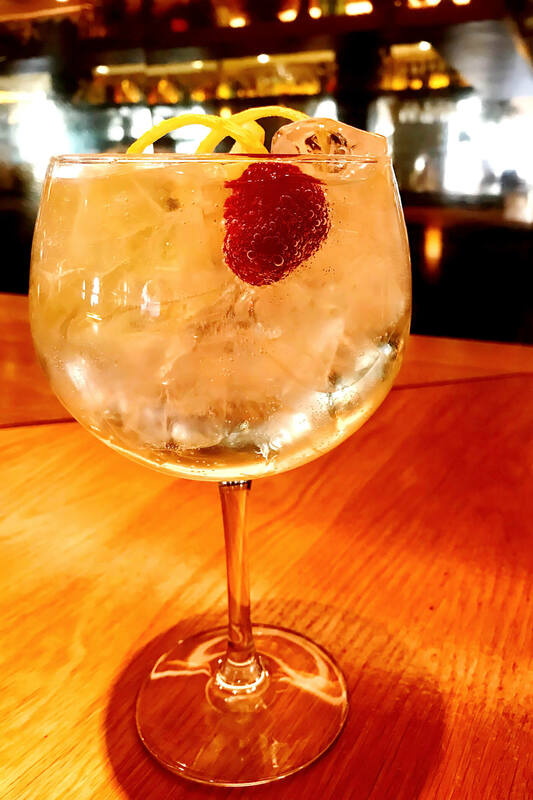 So we stopped by one afternoon for a gin and tonic (their speciality)…and loved it so much that we stayed for hours and hours, just hanging out and talking at the bar and enjoying the cozy vibes and Christmas music. It was so classy and warm…we loved it! That said, we actually loved it so much that we decided to stop by on our way home our final night there around midnight, and the vibe had totally changed to a (very loud!) club scene. Ha, so just a heads up to take your pick! We ordered gin and tonics and a glass of cava. 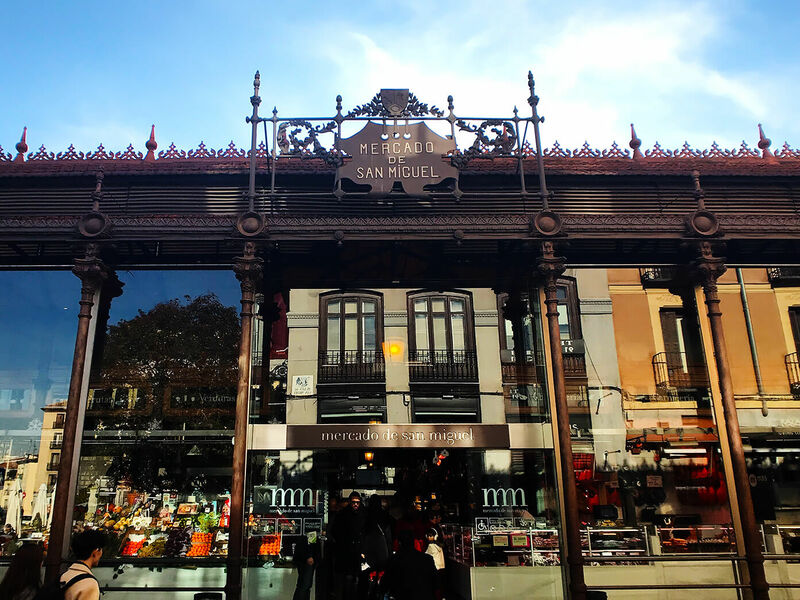 Stop Madrid: A few of you also recommended that we stop by here to do some Iberican ham tasting. It’s apparently one of the 20 oldest tapas taverns in Madrid (established in 1929), known for their wine and ham. So we stoped by for a quick sample of their “jamon iberico de bellota”, which was indeed delicious. And my vegetarian husband went to town on the olives, and complimentary bread and cheese that they brought out. Fun spot! We ordered Jamon Iberico de Bellota and olives and wine, which were served with complimentary bread and cheese. Hi Ali! I love, love reading your blog & living vicariously through you & Barclay! I know Barclay from Medical Missions. I am wondering if you can tell me what camera you use. Your pics are stunning! We were in Madrid in 2003 & really hope to go back. Will definitely follow your recommendations. 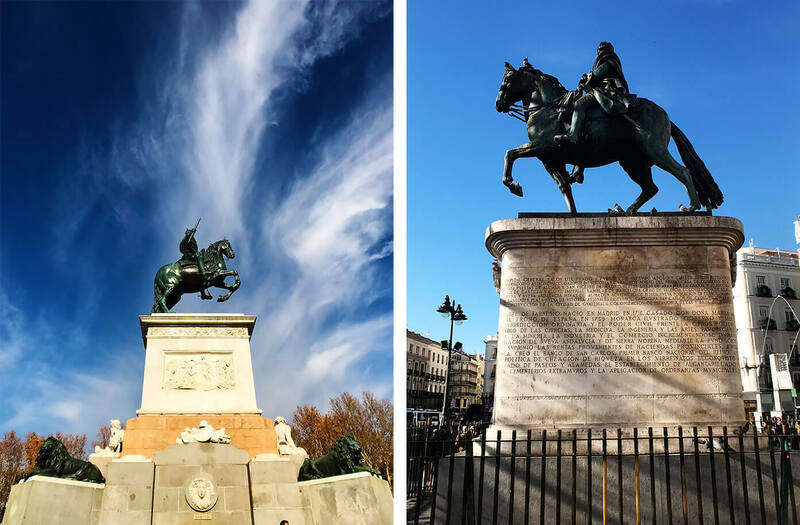 Love your post… you captured Madrid so well! So fun meeting up with you guys at the Sangria Bar and wishing you all the best on your adventures together! Great post. I am from Spain and can give you my insights on some of this…the reason you saw Spanish flags all over Madrid is to protest the political situation in Barcelona. On a typical year, you only see Spanish flags when the national soccer team is playing (Spaniards are not known to be patriotic as a general rule). 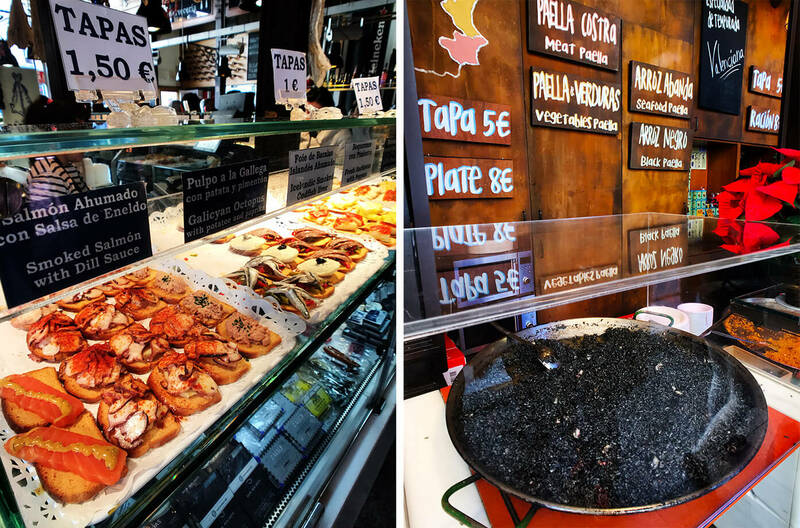 The tapa culture can be different depending on which city you are visiting. 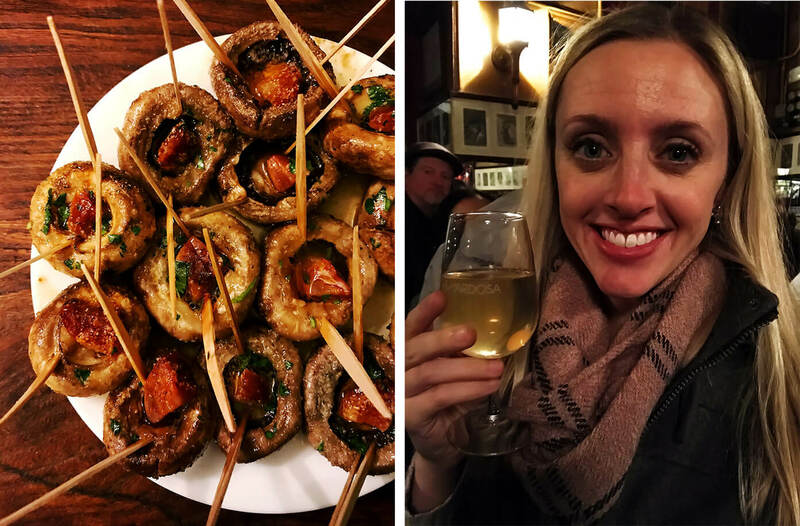 If you want to be stunned by tapas, go to Granada! You can almost have lunch with the free tapa you get when you order one drink. And not to mention the beautiful architecture there! But really, in all Spain you can enjoys tapas in one way or another AND very different culture and architecture. Lots to see. Thanks, Maria! Yes, it was so interesting to see the contrast of the flags in Madrid, especially while we’re living in Barcelona on one of the main protest routes here. Lots to learn. And we are actually heading to Granada this summer (with my sister, who’s an art teacher, when she comes to visit) and can’t wait! 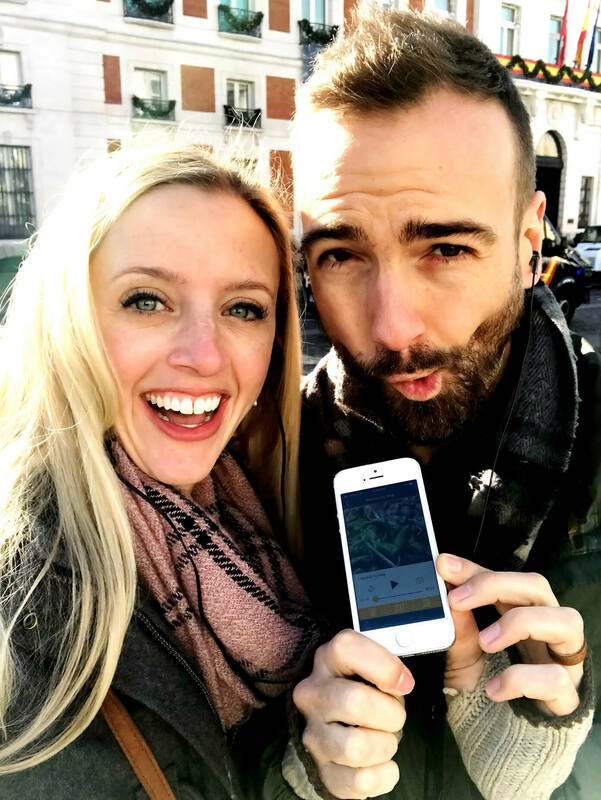 :) We’re loving getting to explore all of the beautiful parts of your country! 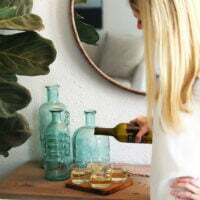 Loving the blog-the pics are gorgeous! Look forward to reading your next one! I’m 71, live in a small town in Michigan and never had the opportunity to travel so living thru your eyes has been a wonderful experience! Live and love like there is no tomorrow!! Enjoy life!! I can’t thank you enough for sharing all of these wonderful sights with us!!! Lived in Rota 1970-1973. It’s changed a lot yet is has not. Go see the Alhambra in Granada. Your camera will go nuts as every one of the 150 marble columns are different. Get out in the outlying countryside and meet the real locals. They will treat you like royalty. Awesome, we’re headed to Granada this summer and can’t wait! Love that you had the opportunity to live in Rota! So enjoyed this post. We are going to Spain for a month in April. Can’t wait! 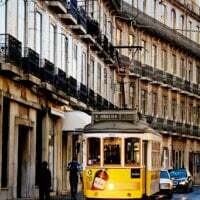 We have an apartment in Madrid and will be doing excursions to other cities. Can’t wait to visit Barcelona! This trip will be quite an experience for us Texans! Awesome! 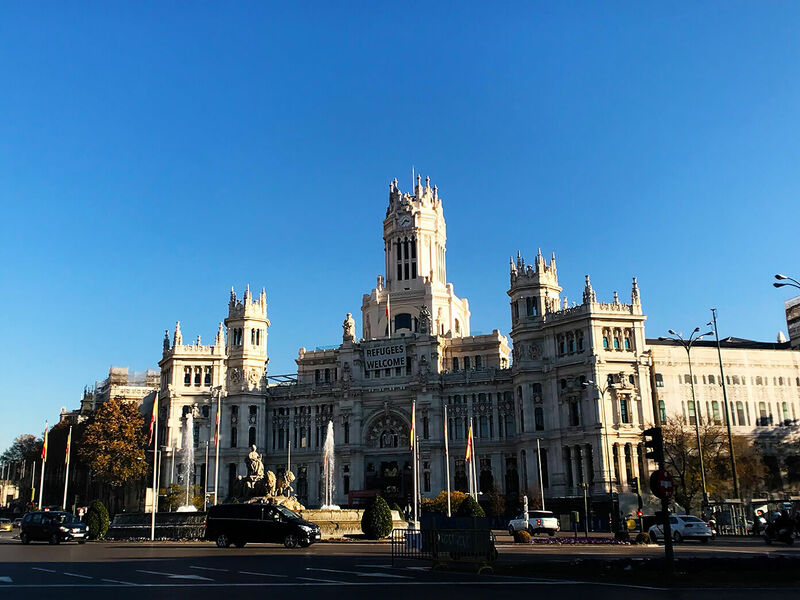 I went to Madrid with my high school Spanish club, so I can’t wait to go back and experience more of what the city has to offer. Saving this page! Ok, random question: What shoes do you wear when you’re doing all that walking? Especially when it is a colder climate? I realize this may seem odd but I’m always curious about good traveling/walking shoes for my own travels. Thank you!! Great question! 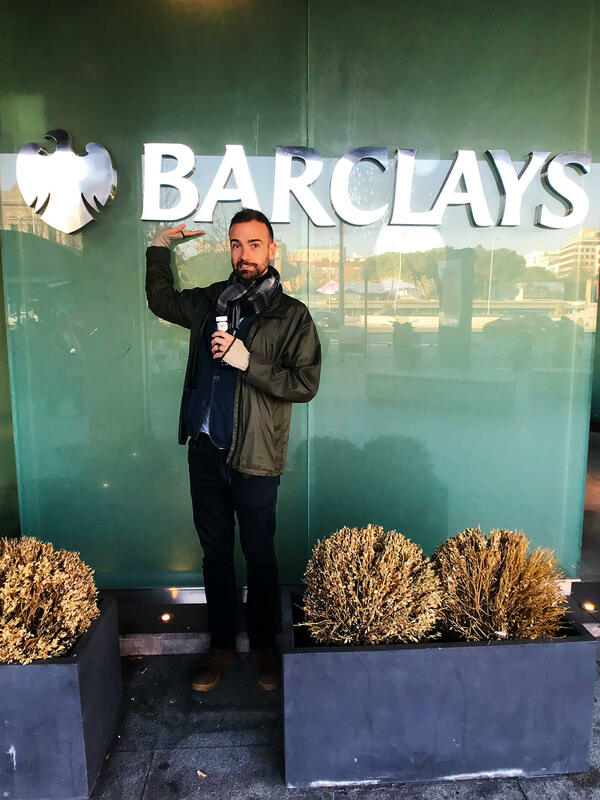 I was actually just laughing the other day because I brought about 8 pair of shoes with me to Spain…and have literally worn just one pair 99% of the time. They are these AllBirds (here’s an affiliate link) — https://rstyle.me/n/cwgv9nss9n. Both Barclay and I own a pair of these shoes, and we are obsessed with them. They’re lightweight, super comfy, and perfect for walking all over town. I also own their slides and love them too. Alli, as an aside this week I made your home-made granola (changed a bit to make more low carb) & Chia jam—which we are enjoying w/fresh yogurt made in my new IPot. 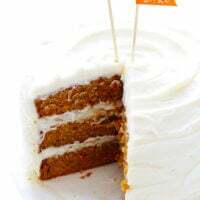 It is a taste-bud party in my mouth! I hope when you are ready to visit Vienna to give good tips—you can take your pups there—they will be welcome in the finest restaurants. . . even St. Peter’s Keller in Salzburg!!!!! You would love the food there! I love your blog & look at all your videos—having lived 43 yrs. abroad in Europe has me hungering in more than one way for Europe. We will go this spring/summer. And wow, that’s amazing about Vienna!! Henry is sitting beside me right now and said to book him a ticket immediately. ;) We’ll let you know if we head there — would love your recommendations! I am new to your website and just love it. Thank you for sharing your time, talent, and adventures….not to mention some awesome recipes. I am a mom to 2 wonderful teenage boys, one who can drive now, so I have a little more time to cook. Your blog is awesome!! 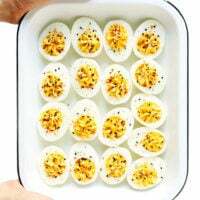 I am looking forward to trying more of your recipes. 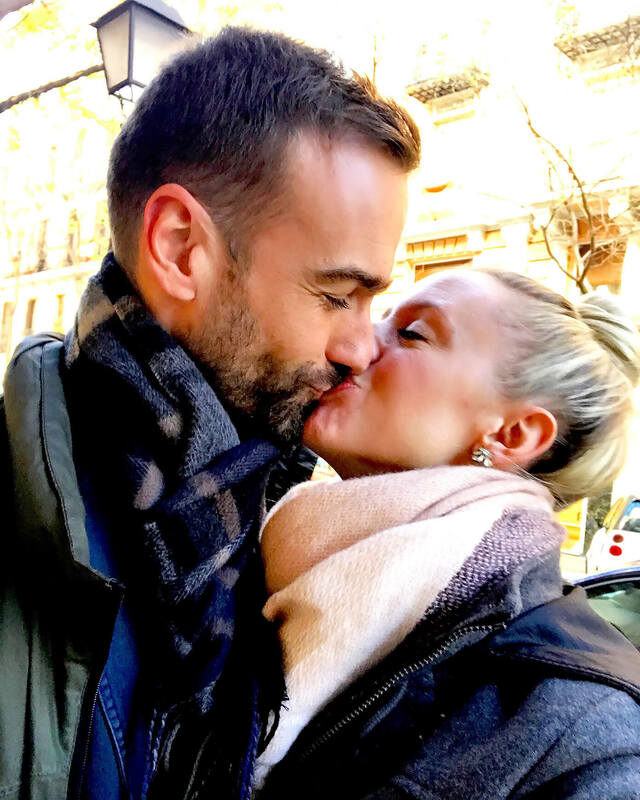 My wife and I have been to Spain 3 times. Your beautiful pix made me feel like I was back there. What a beautiful country and what wonderful people!! Enjoy your time living in Barcelona. Not many get the opportunity to do what you are doing. I looooved reading about your weekend trip! I’m half Spanish bit live in Germany. However during my studies I had the great opportunity to spend 6 months in Madrid and it was soooo great! If you go another time you should definitely eat at “museo del jamón”. They have I belive 5 restaurants throughout the city. But the best one is the one close to sol. 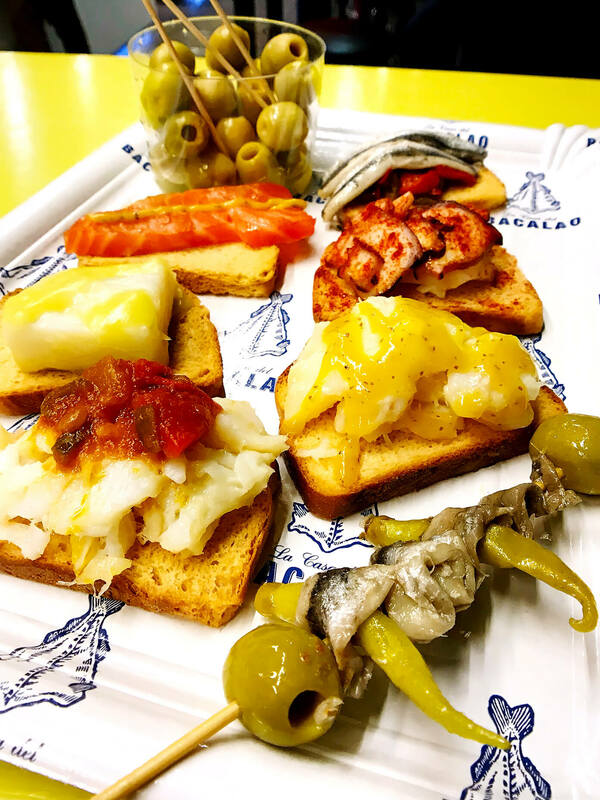 They serve traditional Spanish sandwiches and tapas downstairs at the bar and very authentic food in the restaurant upstairs! Love your blog!! Wow wow wow! I just loved reading of your visit! 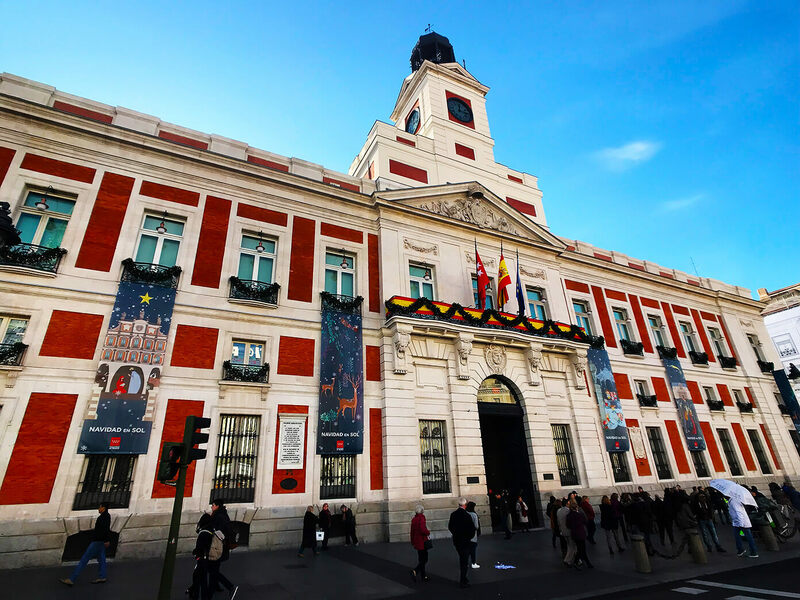 The photos were superb- the recommendations sound terrific and while I’ve got several upcoming major trips this year, I am ready for a return visit to Madrid to check out for myself some of your finds. 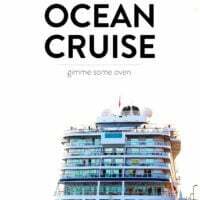 Love reading of your travels! Love love your blog! I too love Spain! Your pics are incredible! Hello Ali: Thank you for sharing your trips with us. I plan to visit Madrid in the fall, 2018. 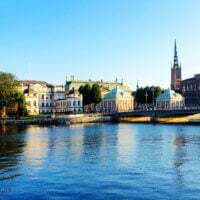 I have never traveled to Europe before; I have to admit, I was a little nervous until I read your blog. Sounds like a lot of eating, Yum Yum. Can’t wait for my visit. Thank you for sharing your experiences in Spain. Please forgive me but do you both have jobs in Spain: wondering how you can afford staying for a few years. Beautiful!!! We are planning to go to Madrid this summer! Love hearing about all the places you enjoyed! 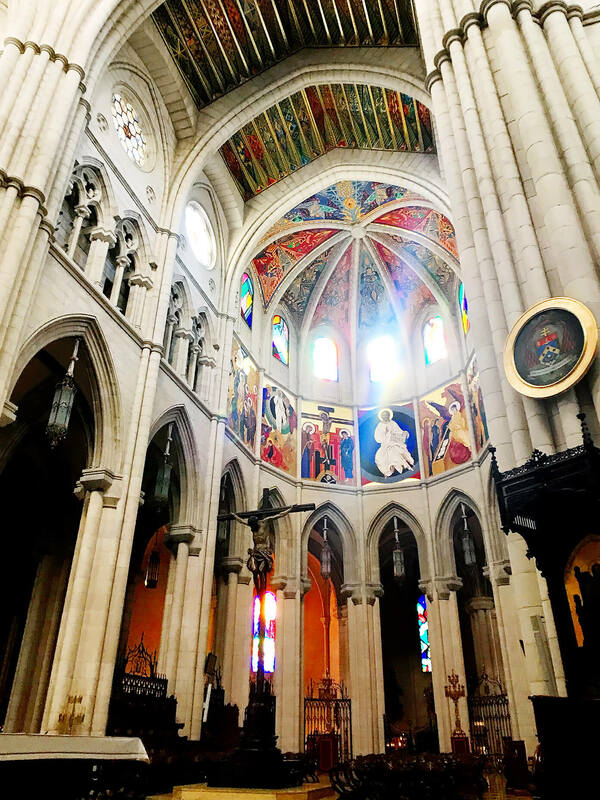 Do you know the name of the cathedral you went to with the beautiful art work? Frosted window panes da da da da de da….my hubby is tired of hearing me sing this! Its your fault. I will forever associate this song with your blog. Maybe you and Barclay can make another singing video and change the tune in my head! Ha! Thanks for the tour! Love love loved it! Connie from KCK. Love, Love, Love your pictures and your travels! I have read your blogs for a very long time and have commented on numerous occasions. OMG – I love Spain. I studied abroad in 1996 in Valencia. I arrived in January and came home in August. I traveled by myself from May through August. I was 21 — my parents were very brave in a day before heavy internet use, no cell phone, etc. My mom met me in London and another friend in Ireland. However after my semester was over, I traveled all over Spain. 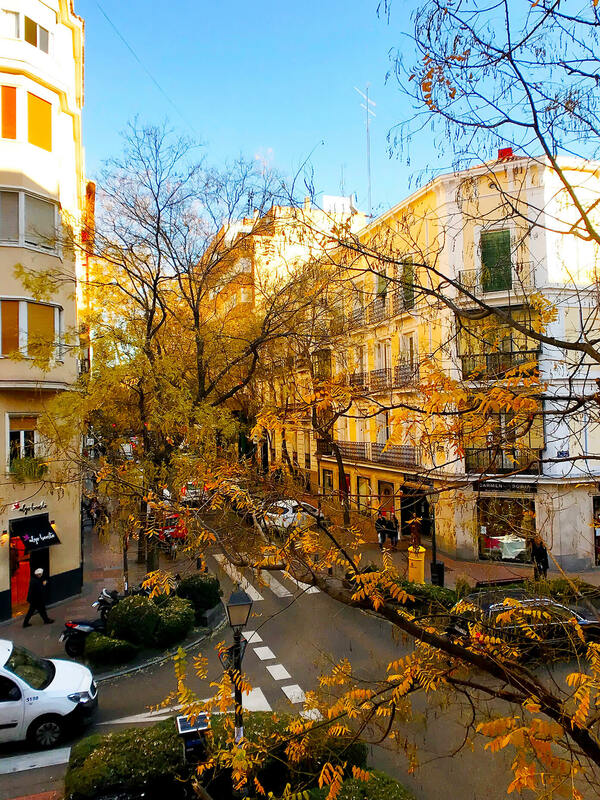 Living in a family in Valencia was the best – total immersion in the culture. 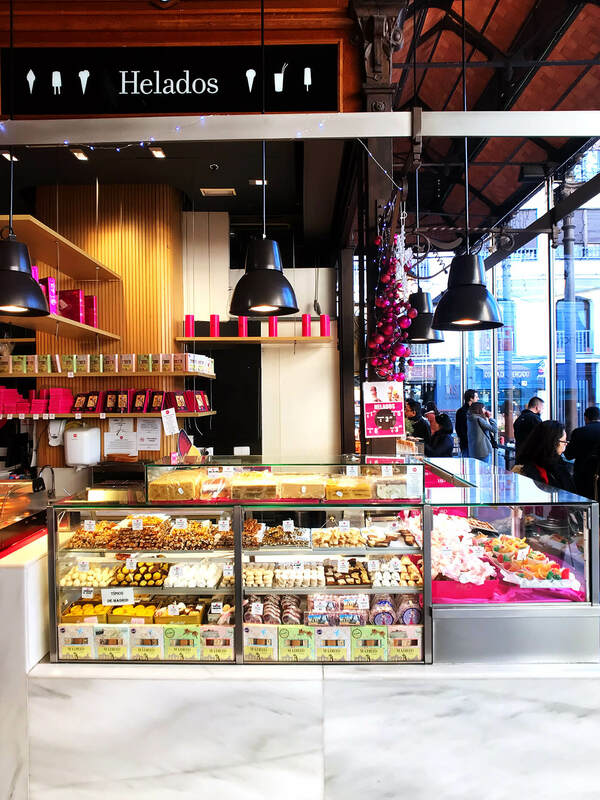 Seeing those churros and chocolate was unreal – I went there too! I cannot wait to take my family back. ENJOY!!! Love reading your post. Love your recipes and recommendations. I also was in Barcelona and Madrid and enjoyed the food and architecture. Thank you for sharing your life experiences with us. You totally need to try Craft 19 next time – great craft beers and sandwiches. It’s a new-ish place that’s totally taking off!! !